I own a surfboard. It’s not really pretty to look at, but it does the job. It’s got a tacky “Hang Ten” paint job on its top side, and a pretty bad scar from a rebuilt nose. This humble board reminds me of many connections with youth that I have mentored over the years, but it also tells a very personal story, a story in which I was not the mentor, but the mentoree, a story that has shaped how I both view and do mentoring. We were at a youth camp at the Sunny Coast walking past some local markets when Tom, the youth pastor, pointed out this rather dejected board. 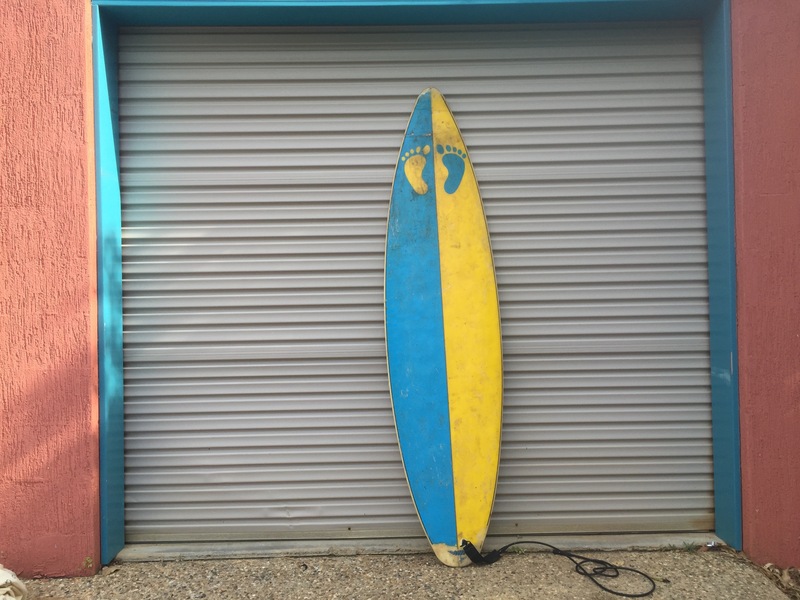 I shrugged it off at first – it was neglected and broken, but Tom convinced me that we could easily repair it with a resin kit, so handing over $15 for the surfboard we headed to a local surf shop to pick up a repair kit. Over the next two days, in moments of spare time, Tom showed me how to repair the board and I went home from camp with a functioning surfboard that I have now owned for 14 years, and it’s still the only surfboard I own. That weekend, far greater than gaining a surfboard I gained an experience of what great mentoring really looks like. Tom gave me his time. I wasn’t selfish in this, because I knew I wasn’t the only one in our young adults ministry. I knew Tom wasn’t infinite and I didn’t come away expecting Tom to always be able to meet with me like this, but by repairing a surf board together Tom showed me I was worth spending time with. Sometimes I think we complicate youth and young adults ministry. 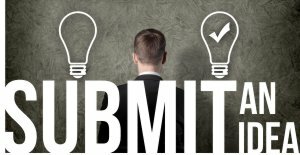 We can come up with all sorts of algorithms of what mentoring is and how mentoring should look, we create lists of goals and outcomes that we want to see at regular periods, and in doing so, we become goal focussed. We miss that part of mentoring that is just being willing to spend time with someone and we miss being relationship focussed. I’m not going to get theological and tell you Tom shared a deep God truth whilst we were re-building the surfboard because I’m pretty sure he didn’t, and if he did – I can’t remember it. In fact I can’t remember what we talked about at all, not that it was unimportant – it was probably important, but for me, 12 years later, that surf board reminds me that my youth pastor thought I was important enough to hang out with – that meant the world to me. Article written by Michael Trafford, TEAR in Queensland.